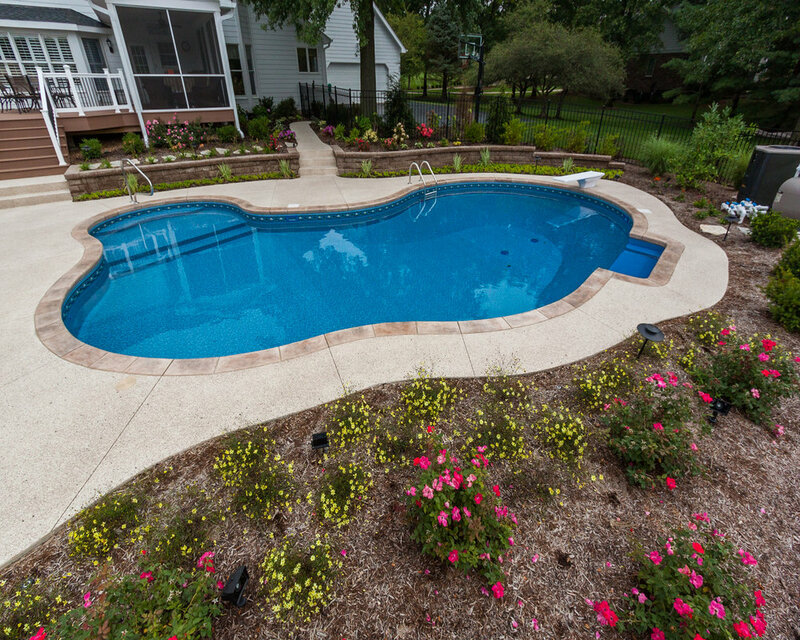 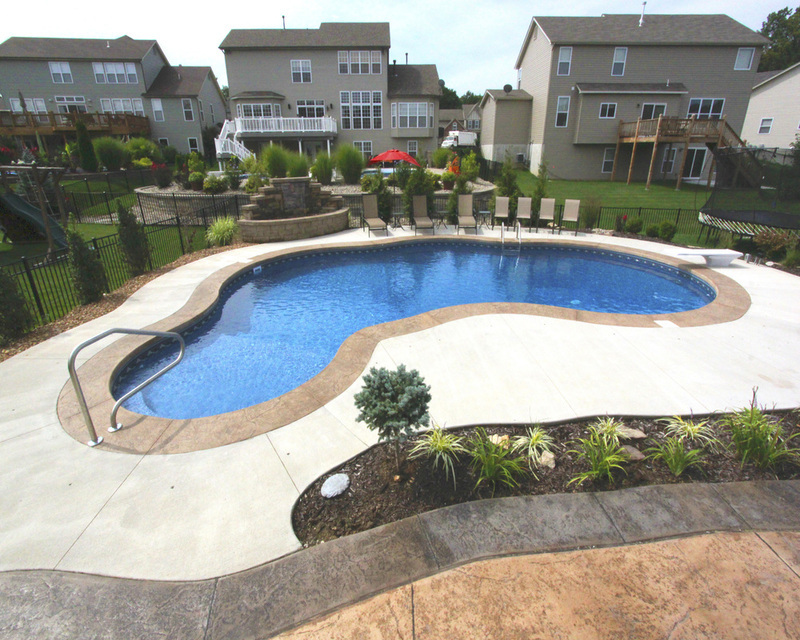 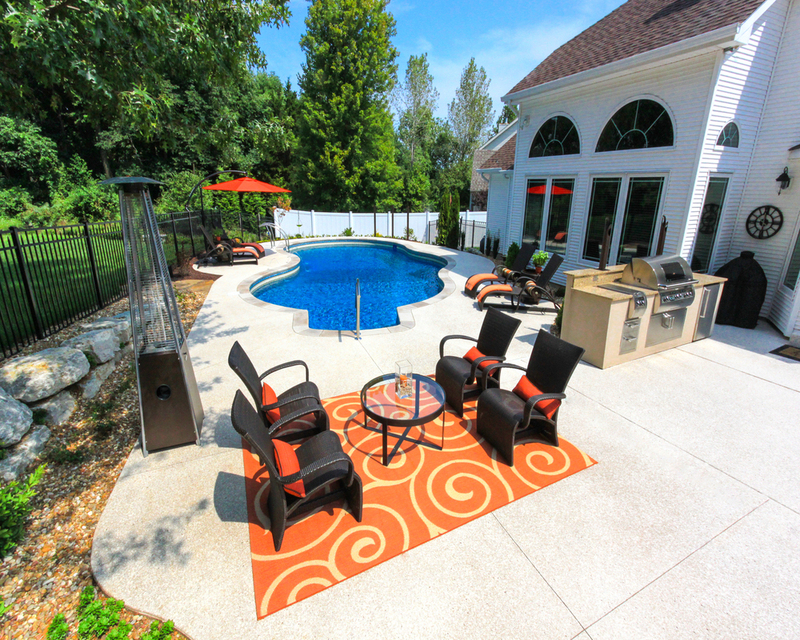 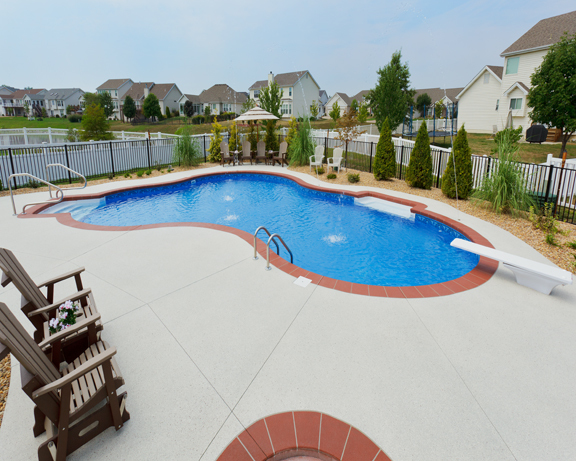 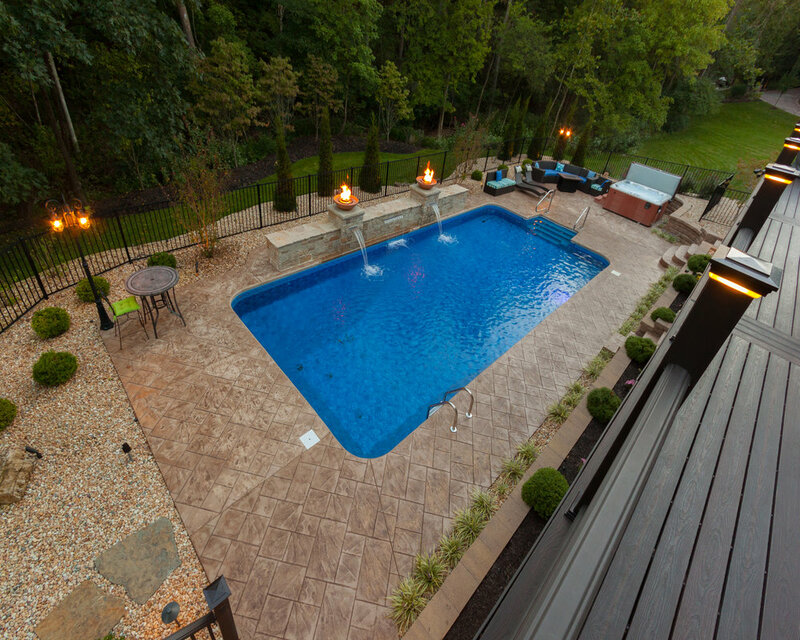 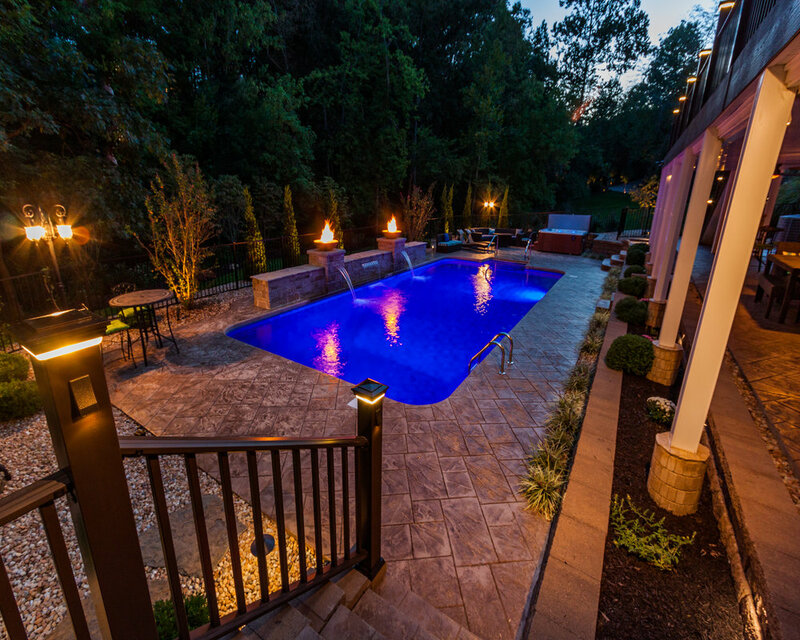 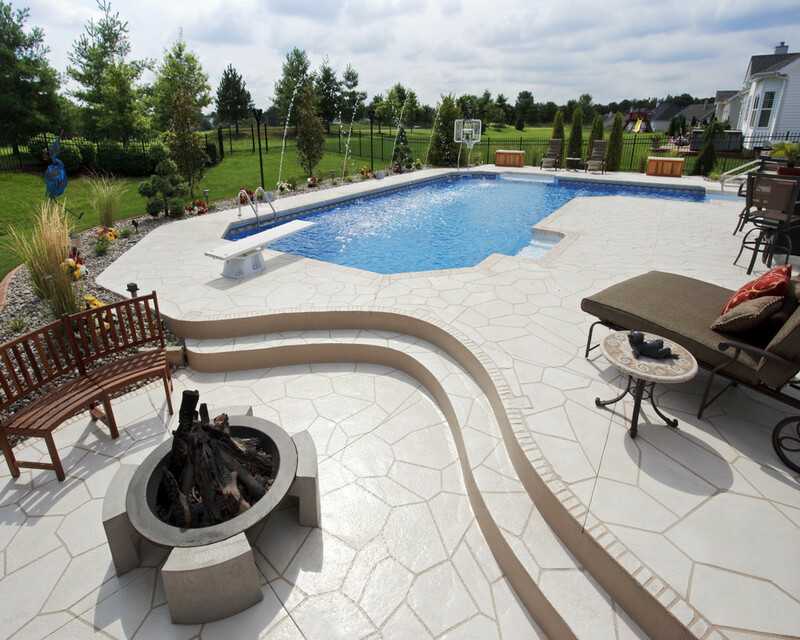 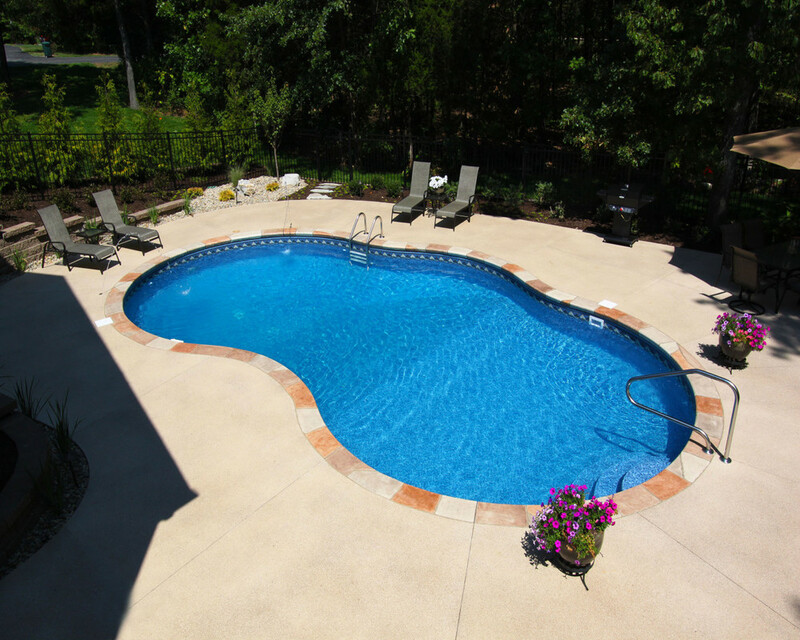 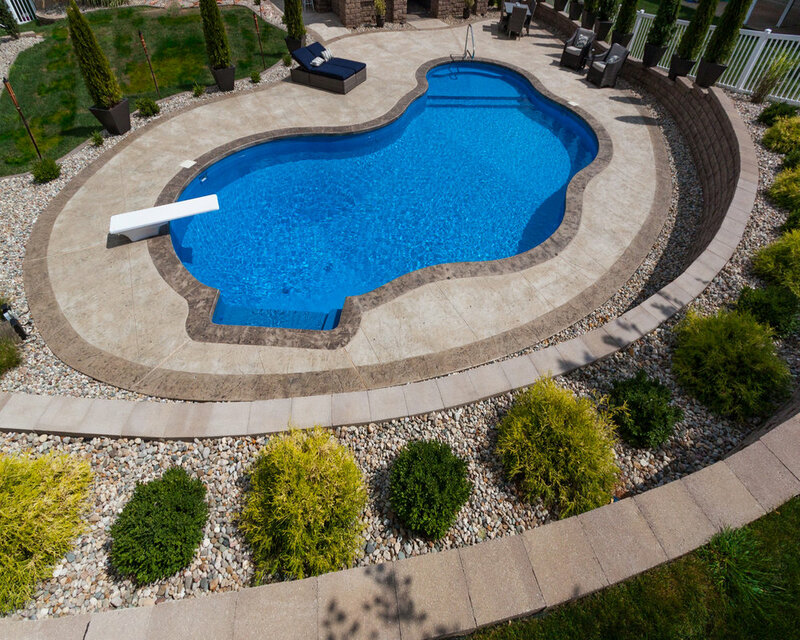 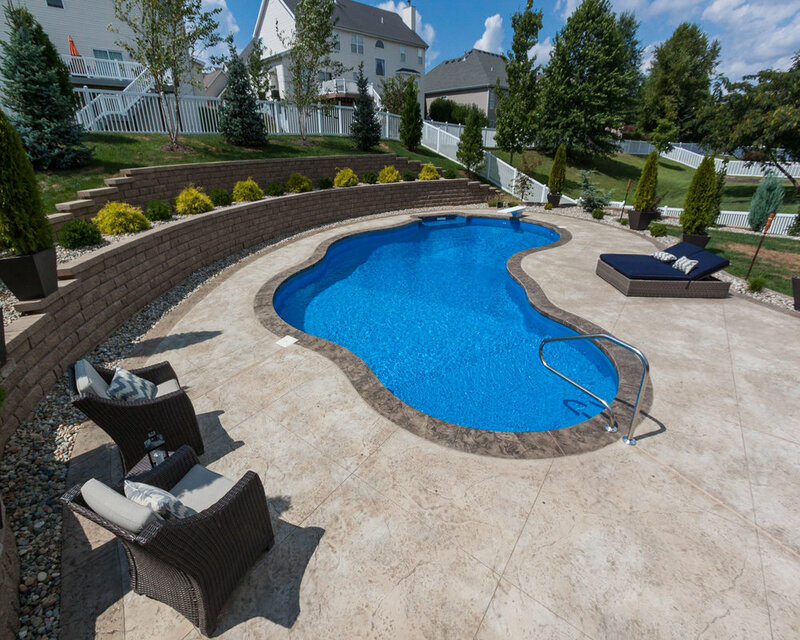 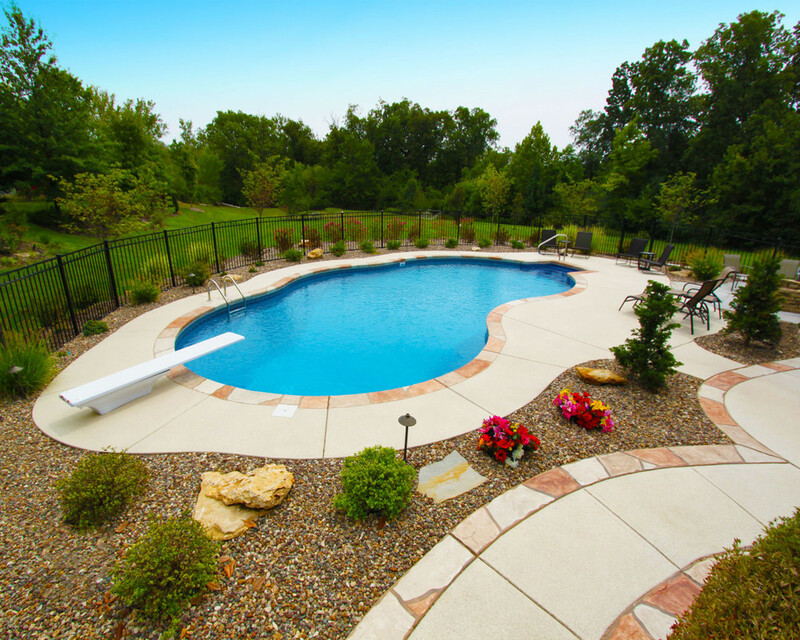 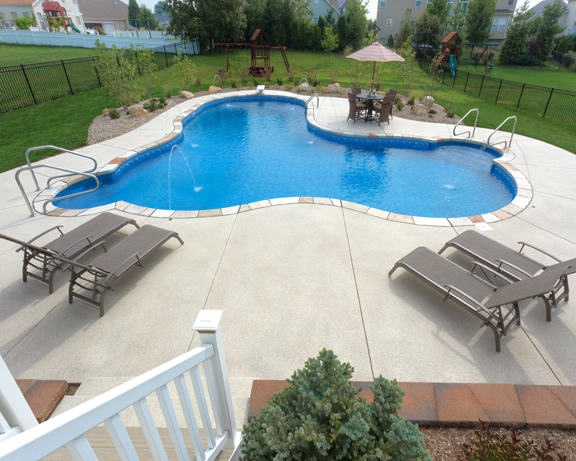 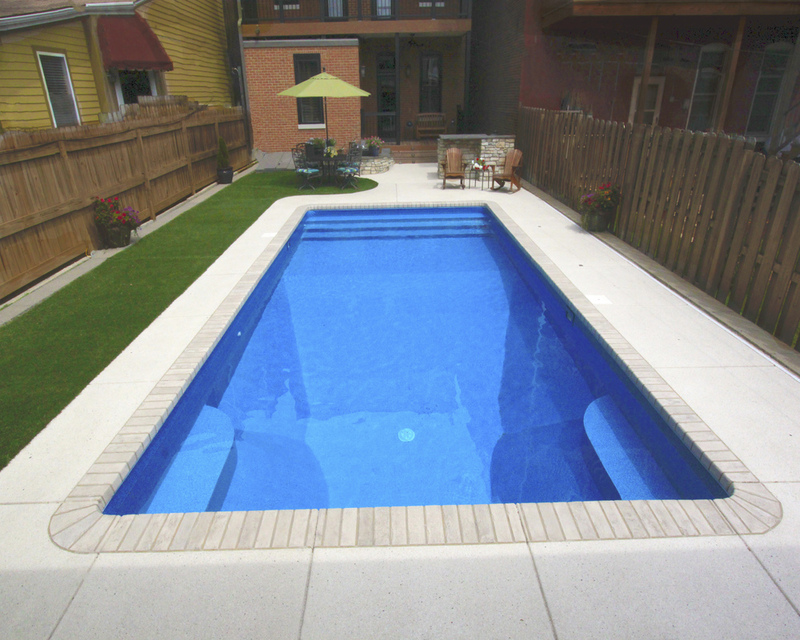 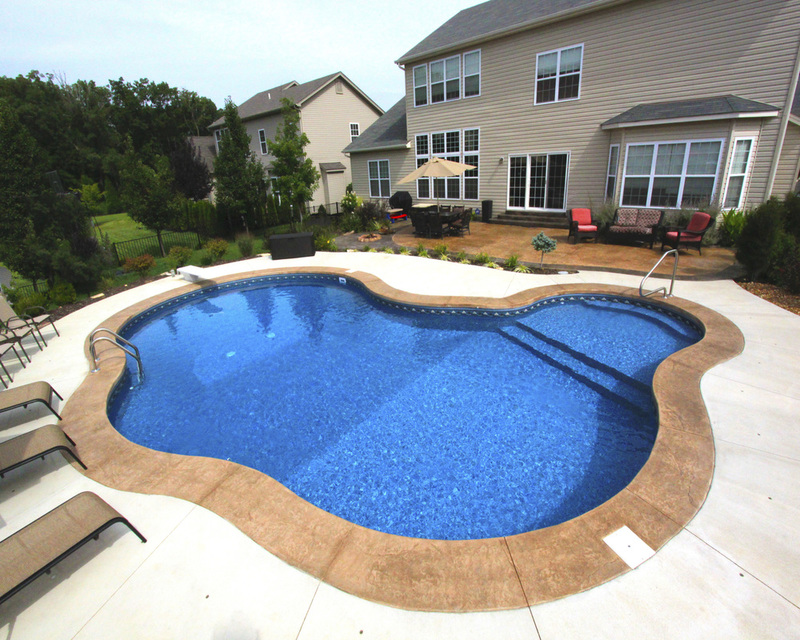 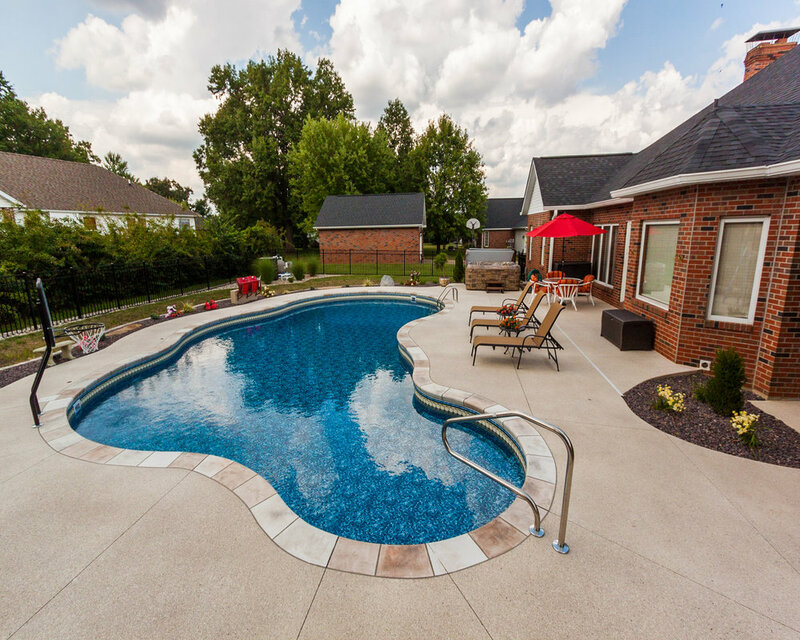 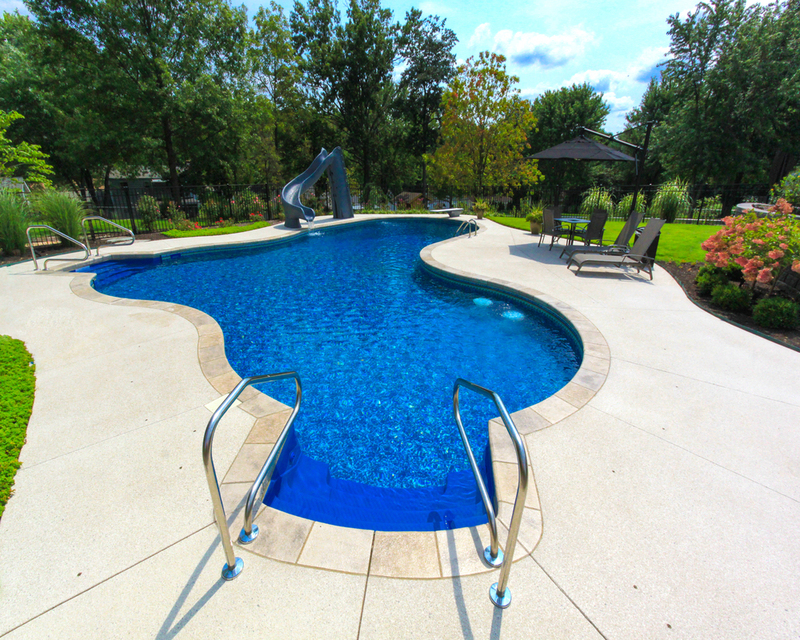 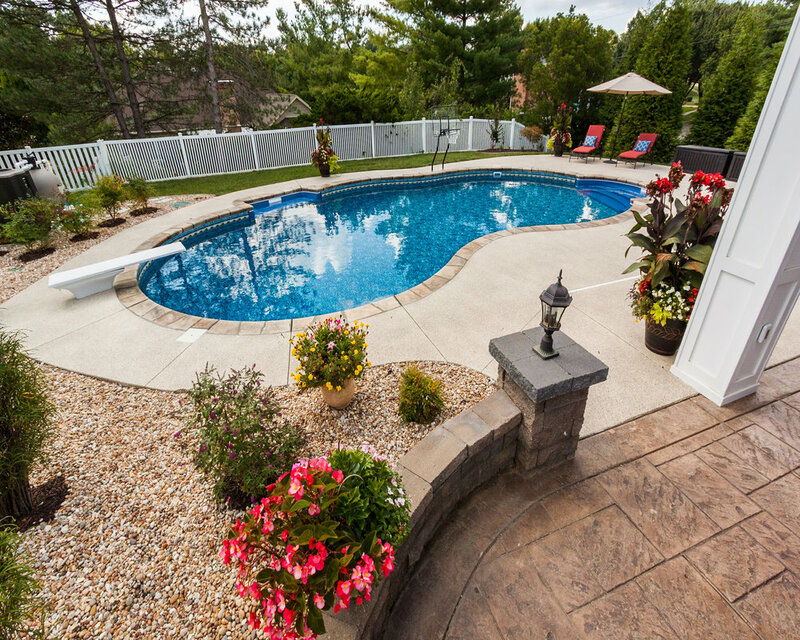 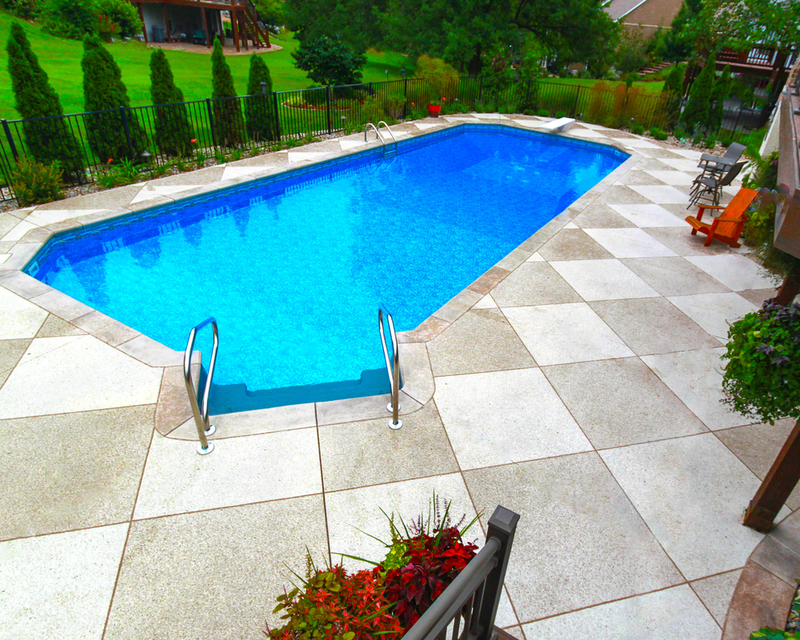 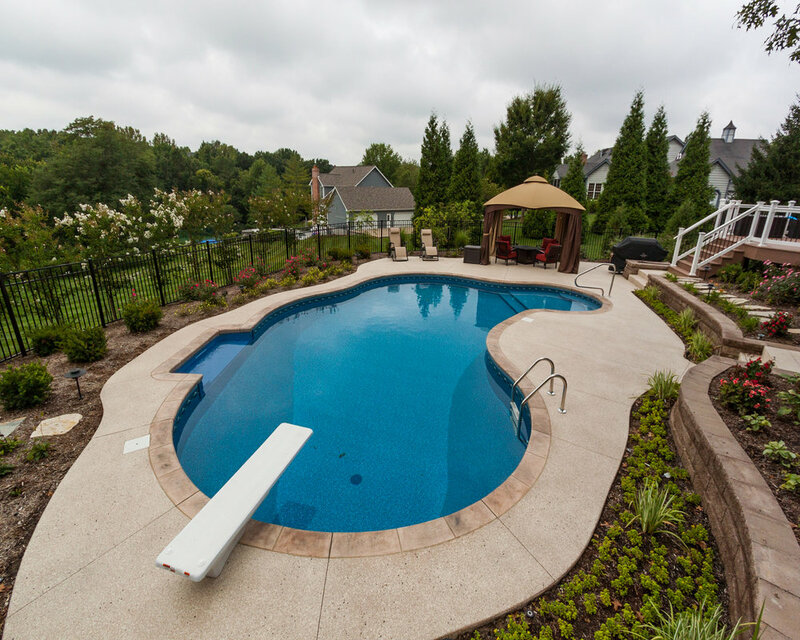 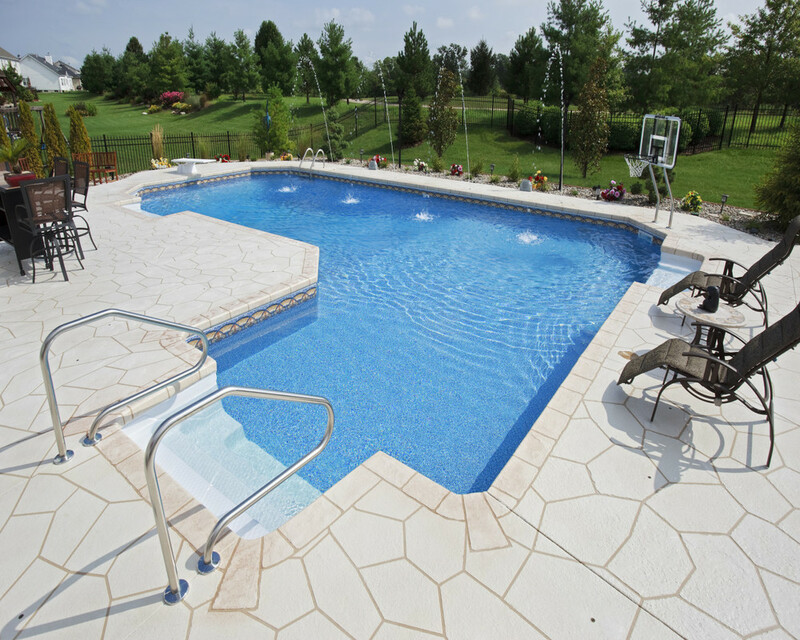 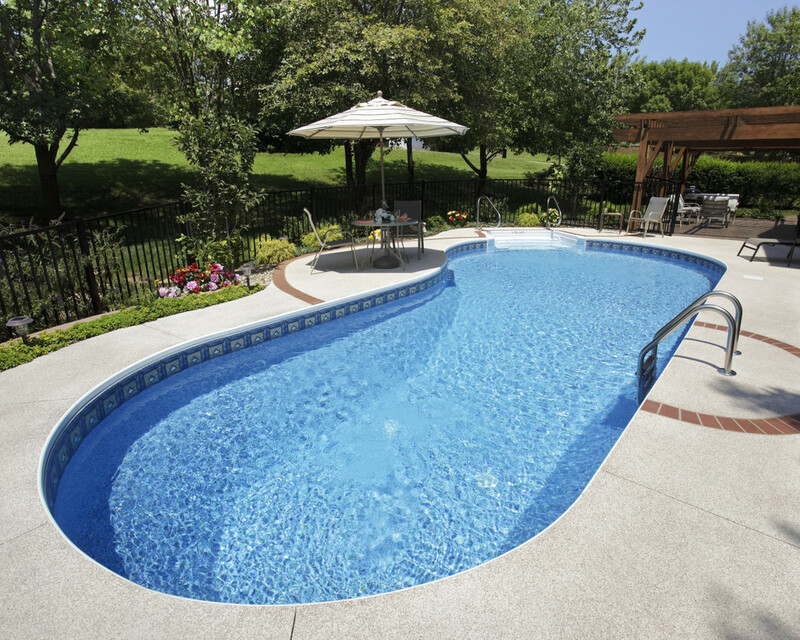 Prestige Pools & Spas takes pride in having over 30 years experience as one of the region’s premium vinyl liner dealers. 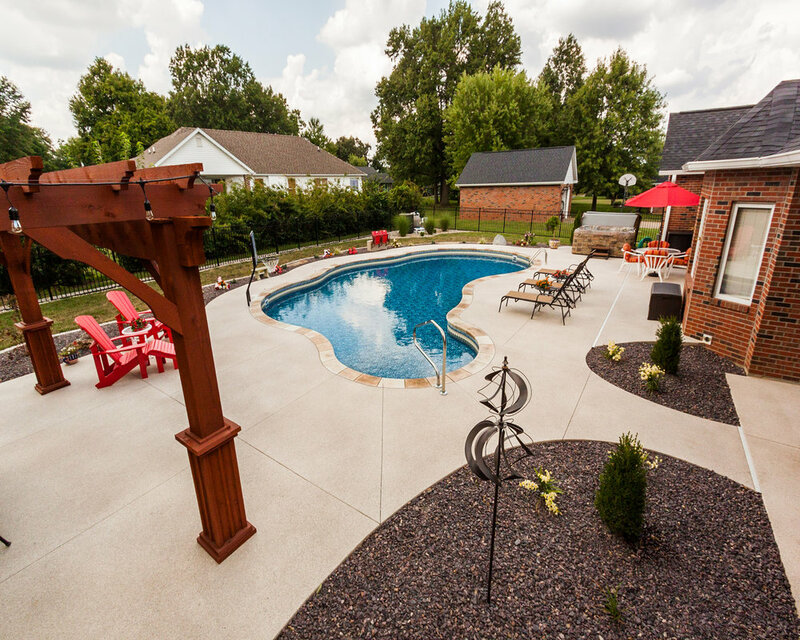 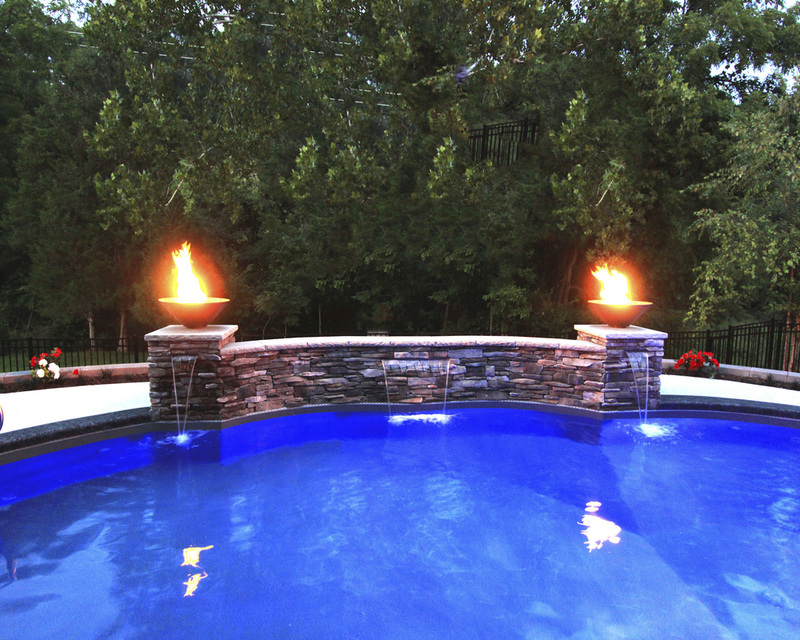 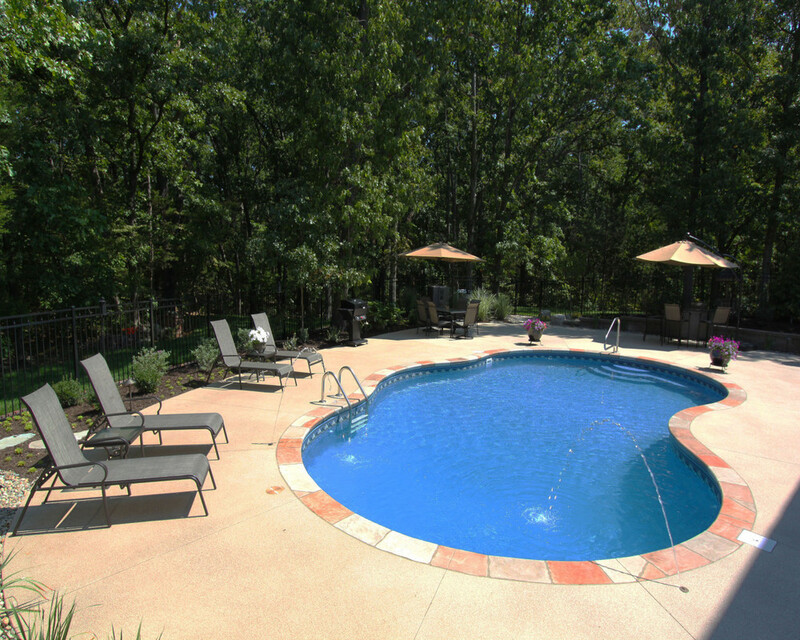 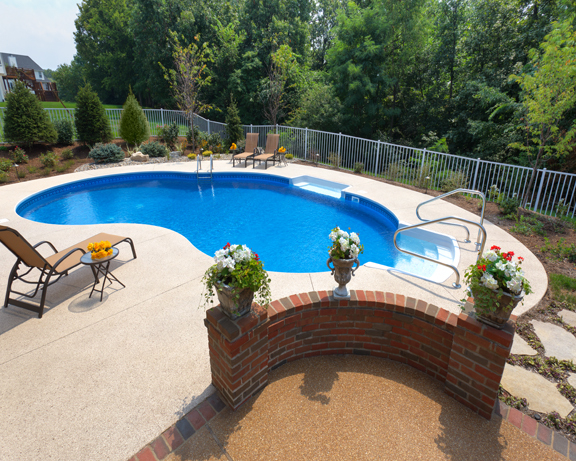 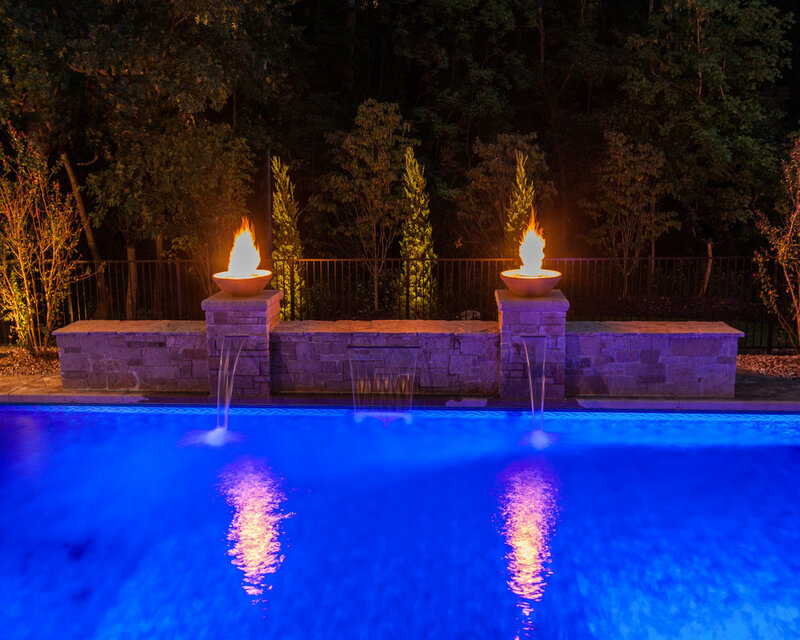 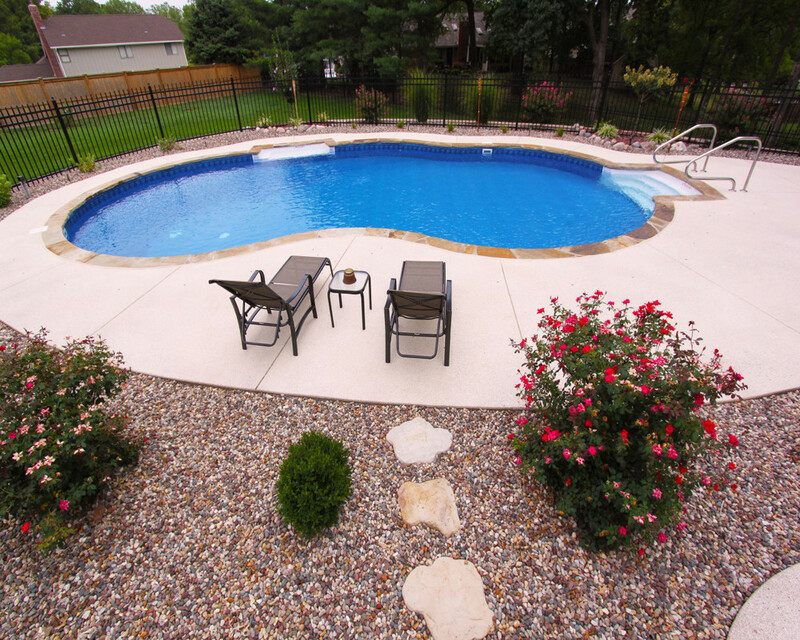 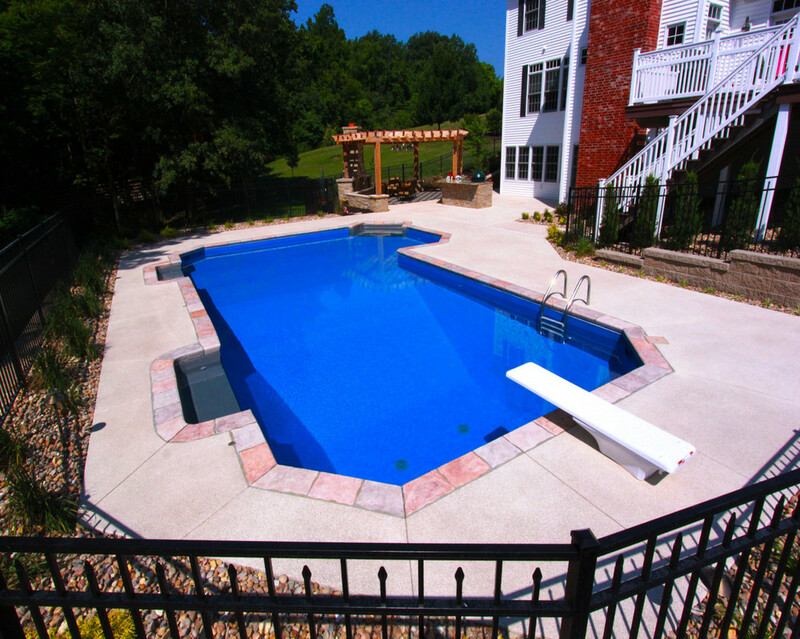 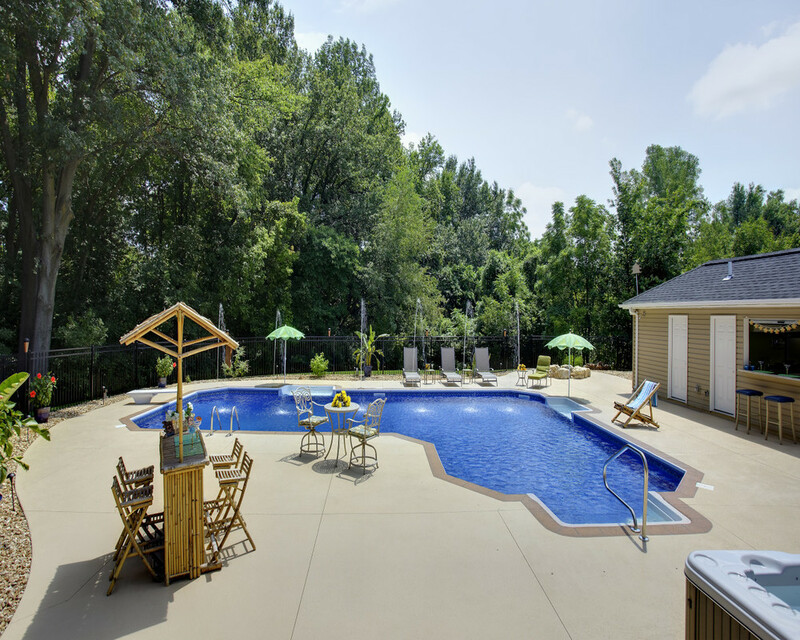 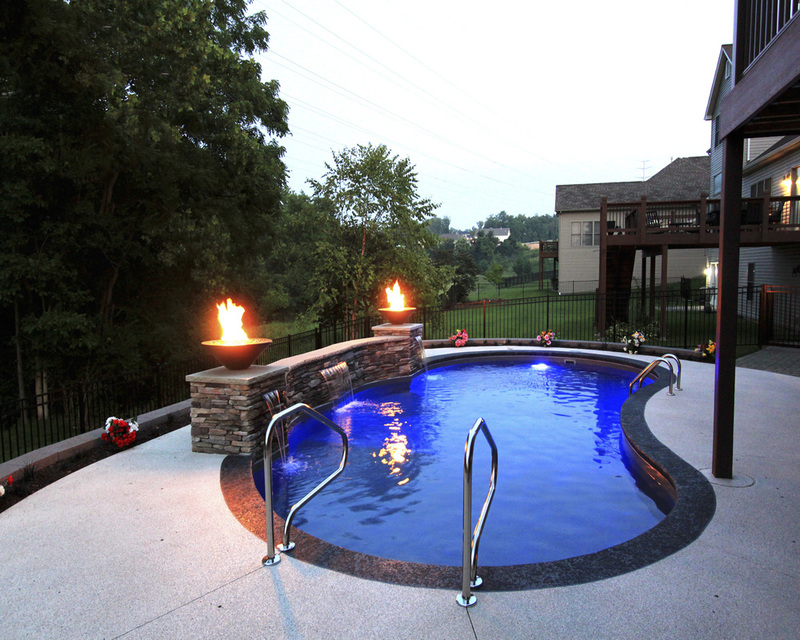 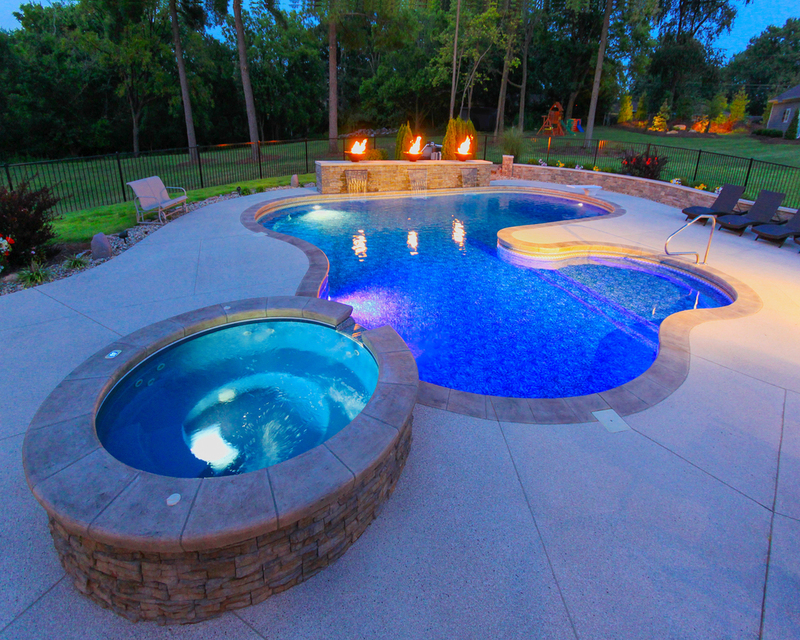 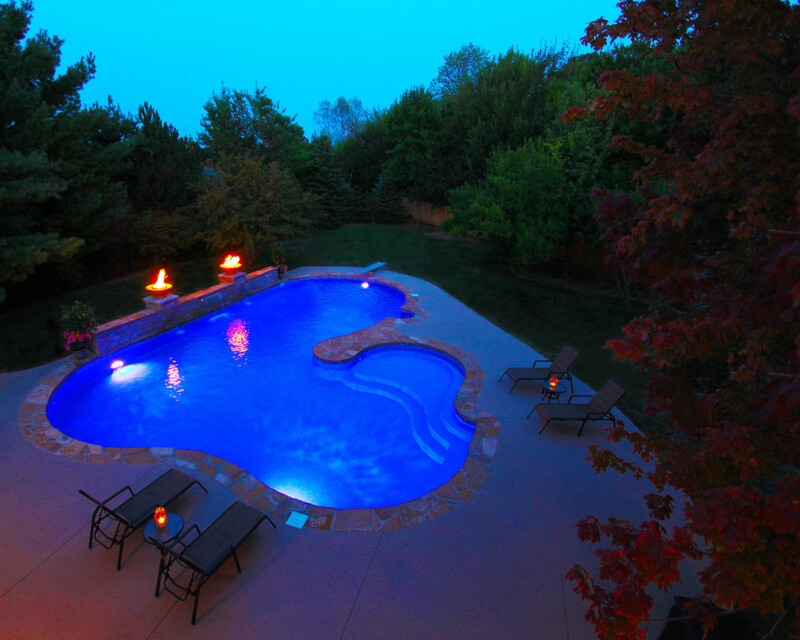 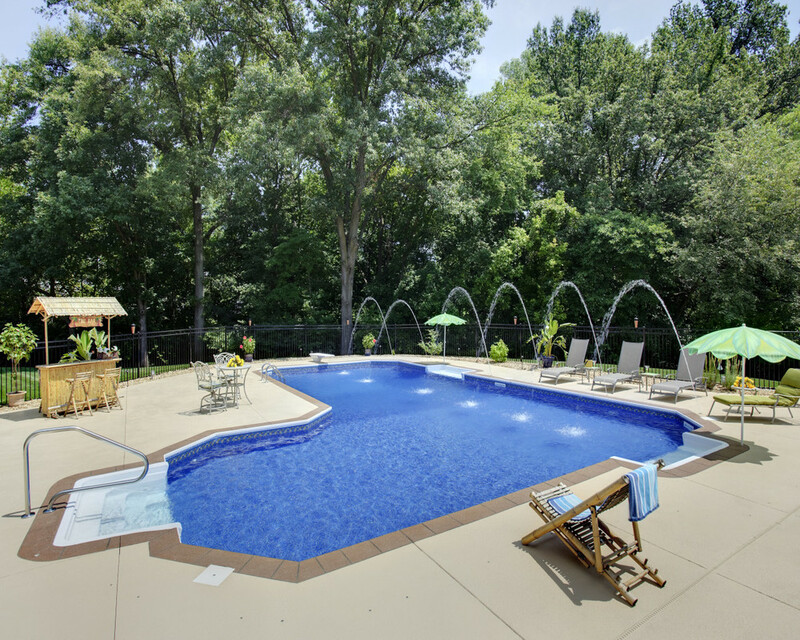 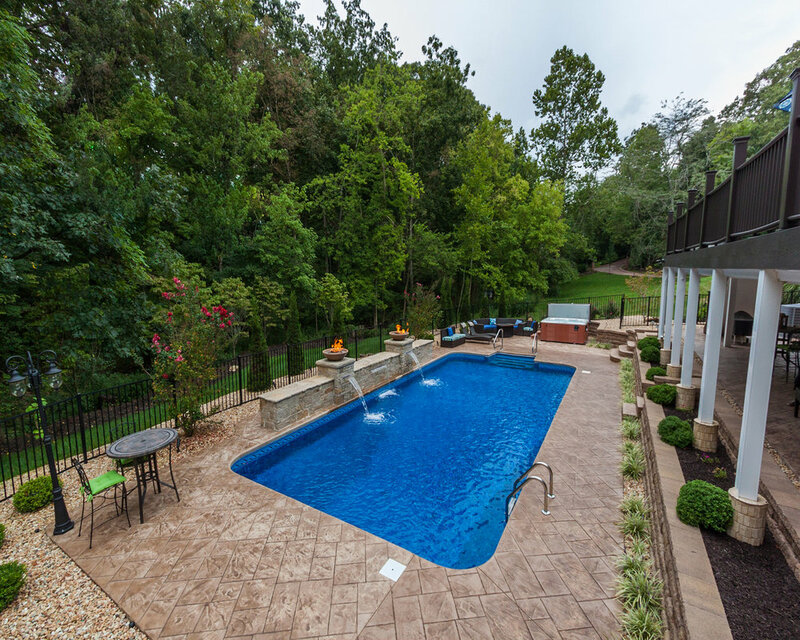 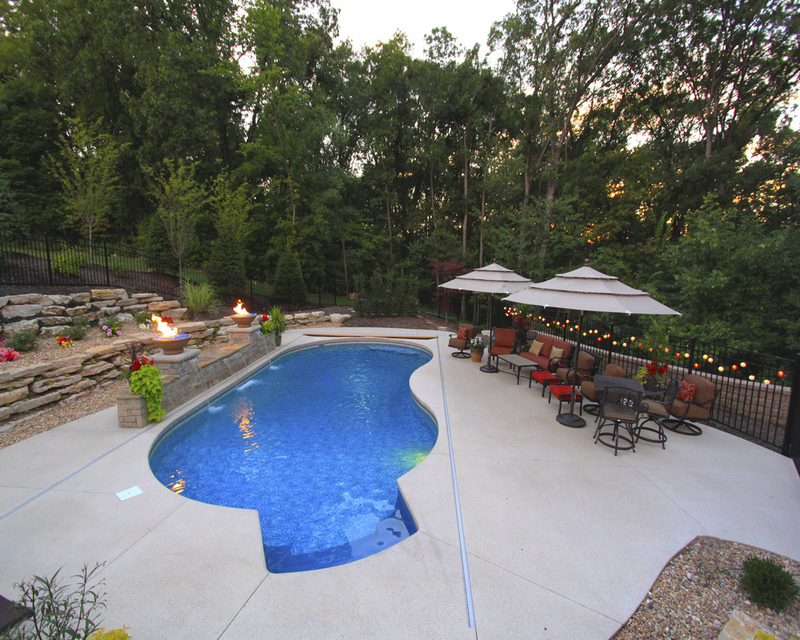 We design quality pools for family fun and entertainment. 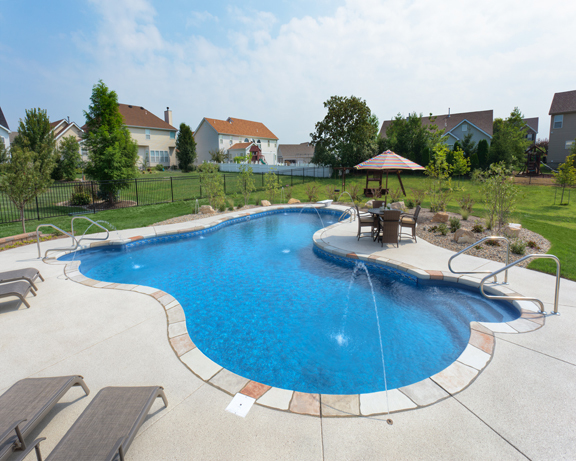 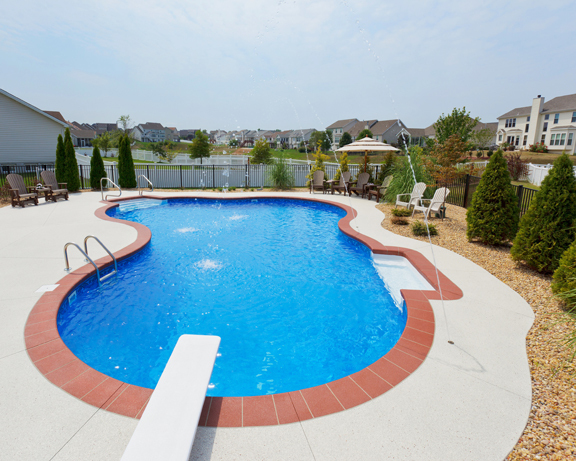 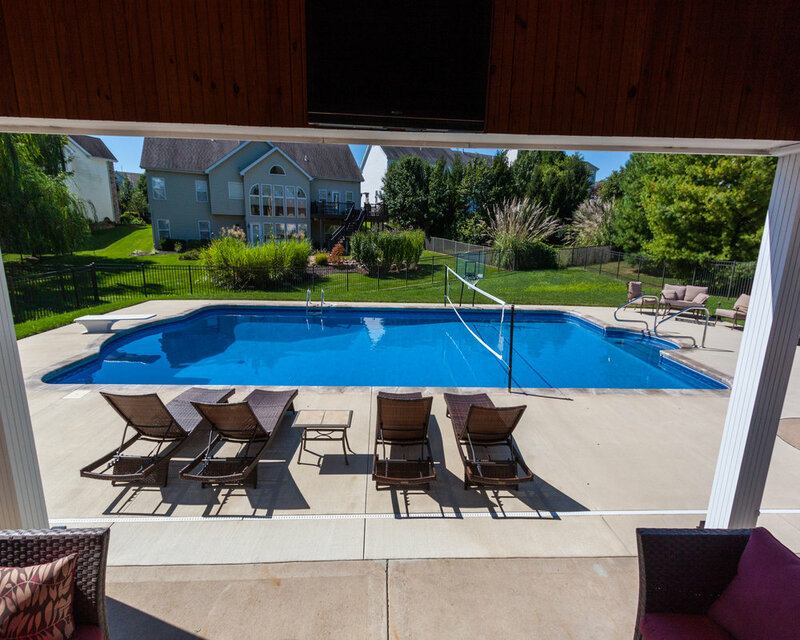 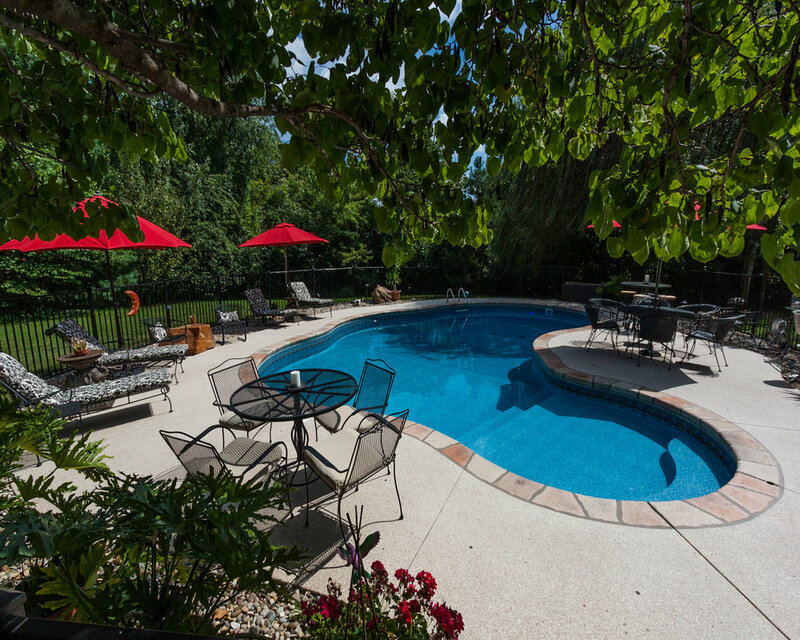 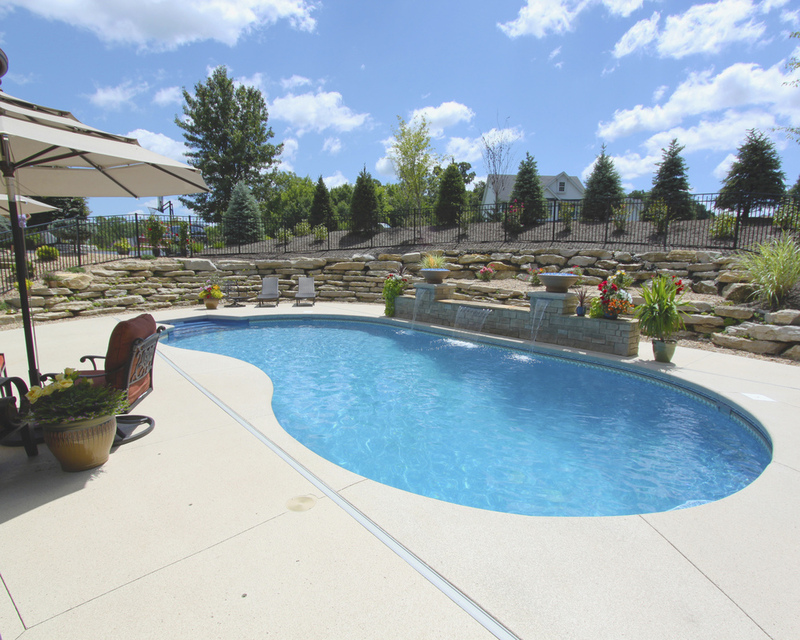 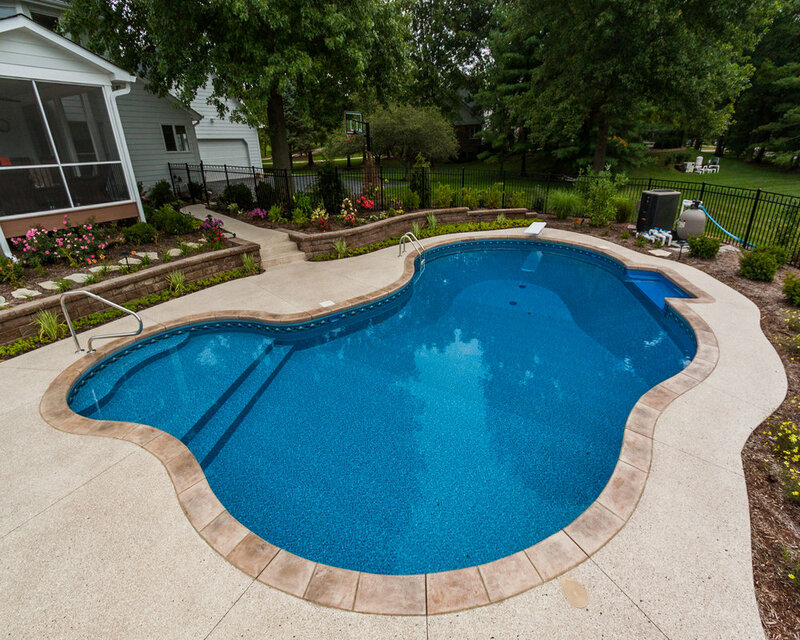 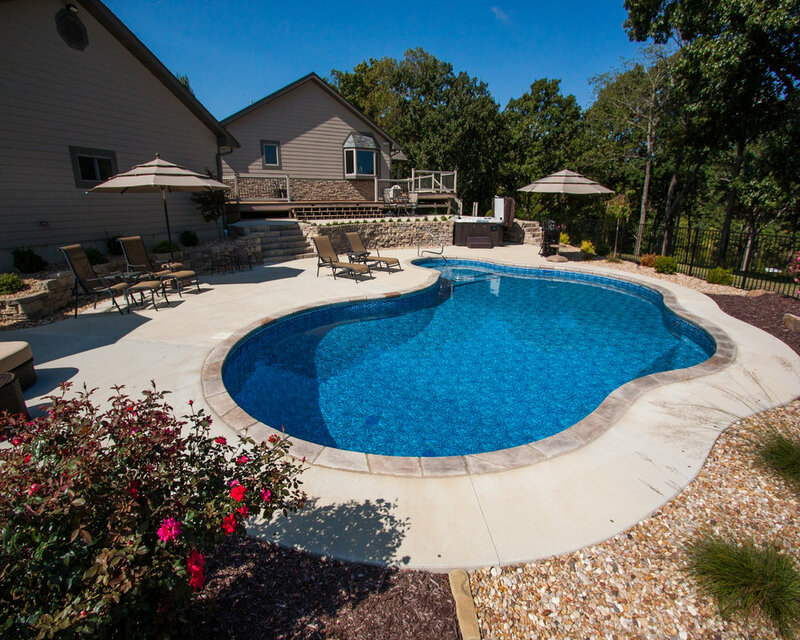 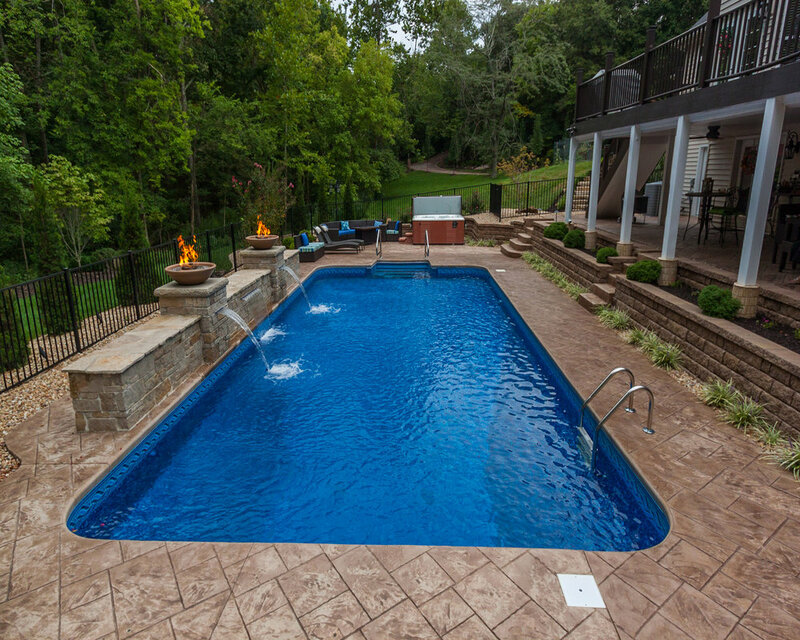 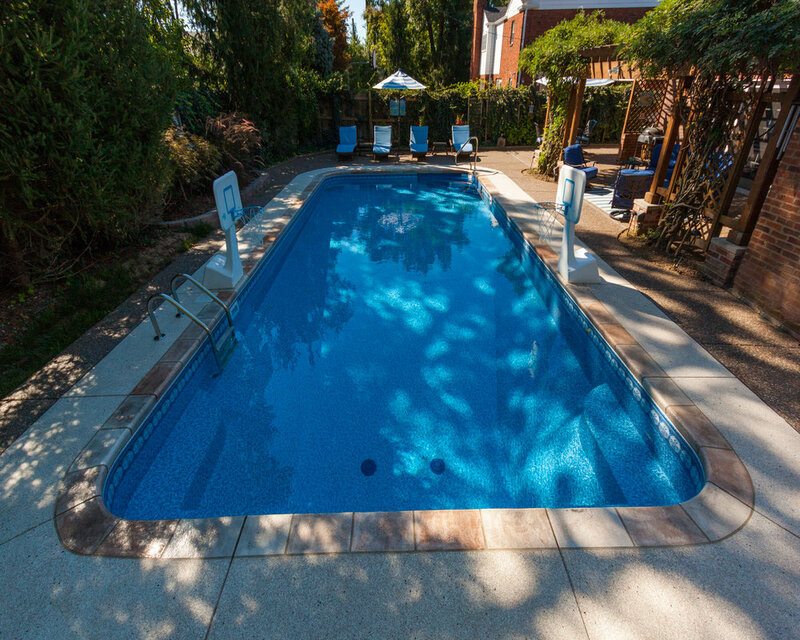 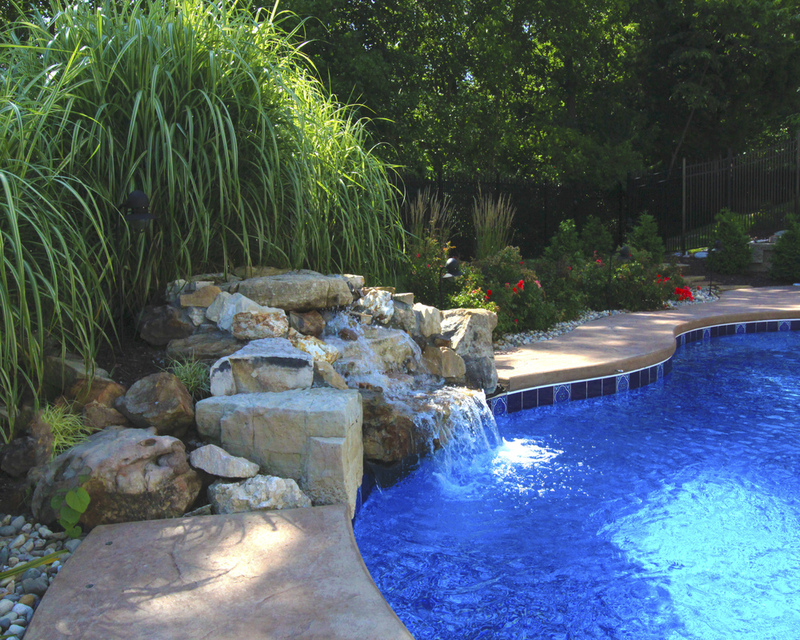 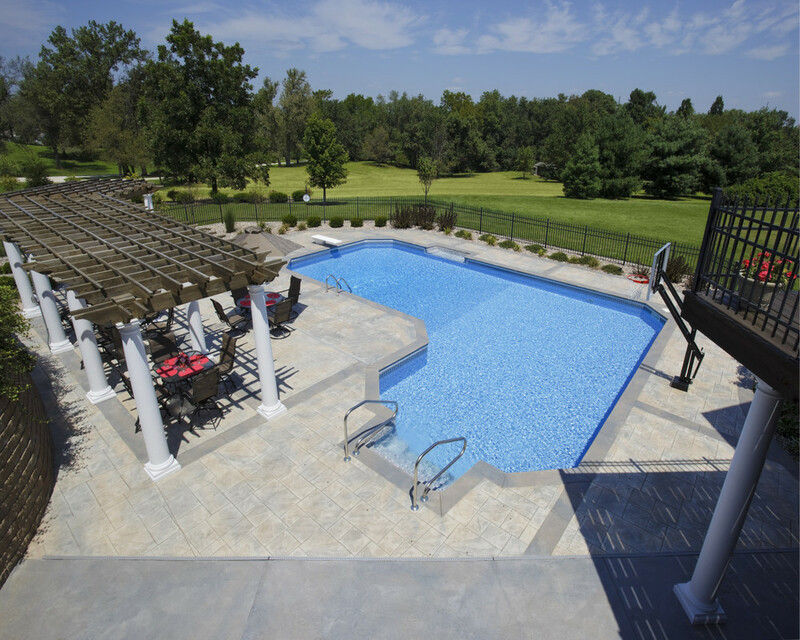 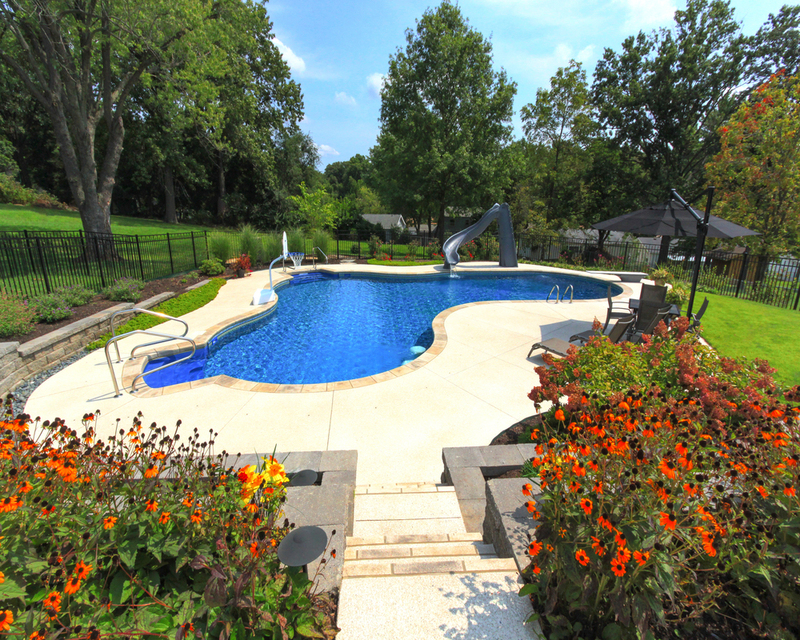 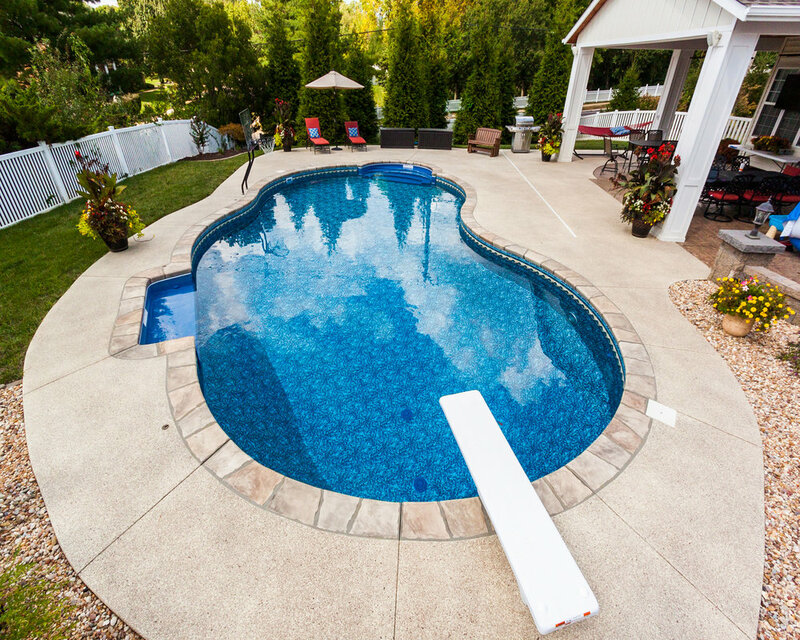 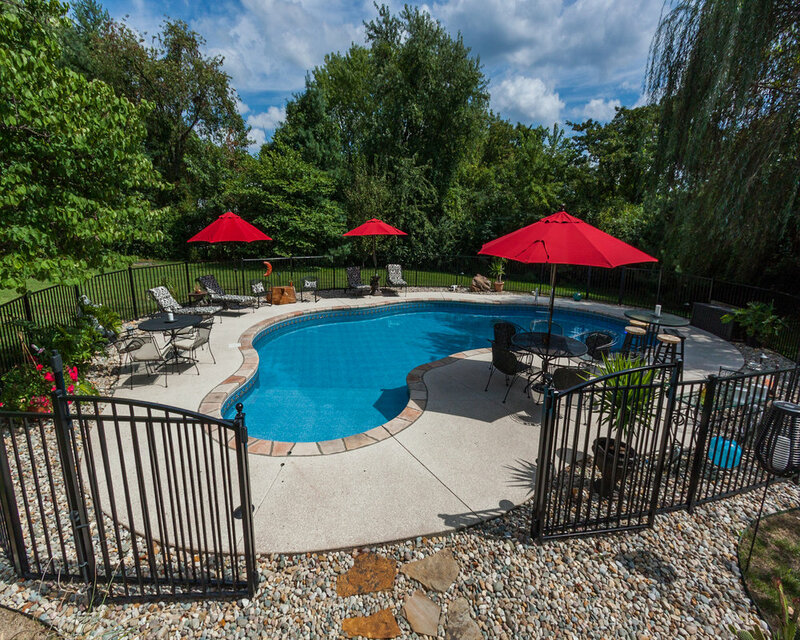 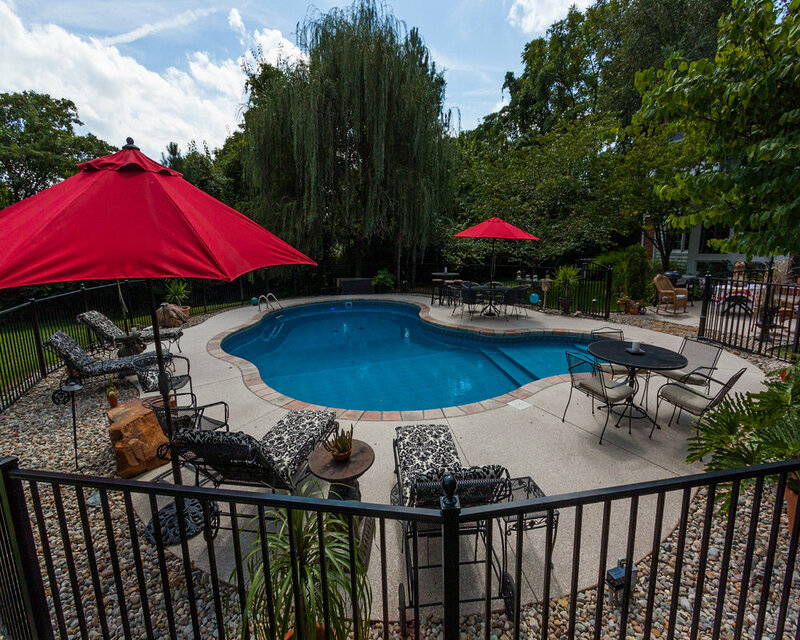 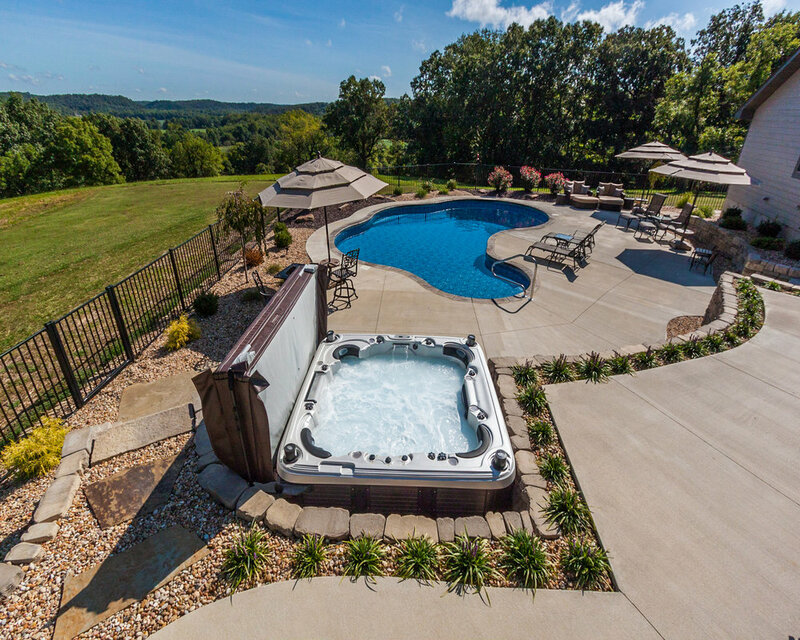 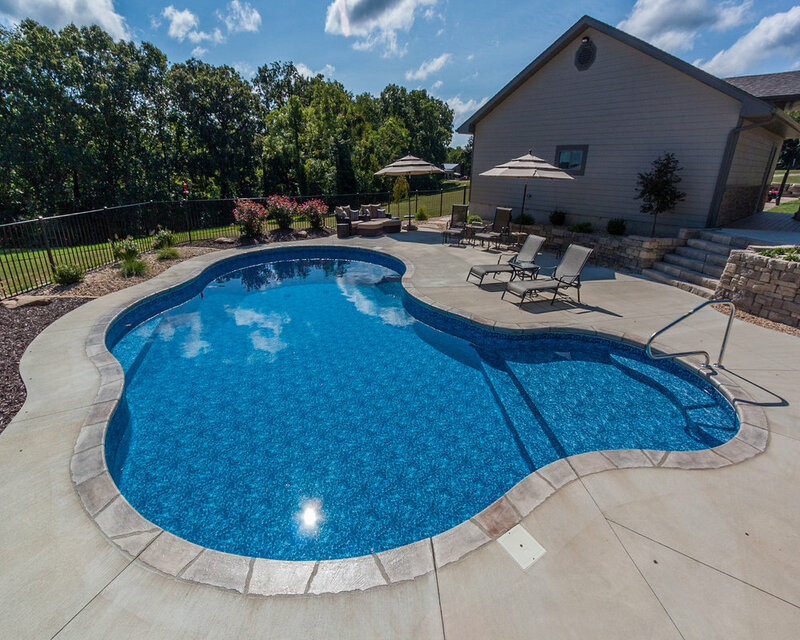 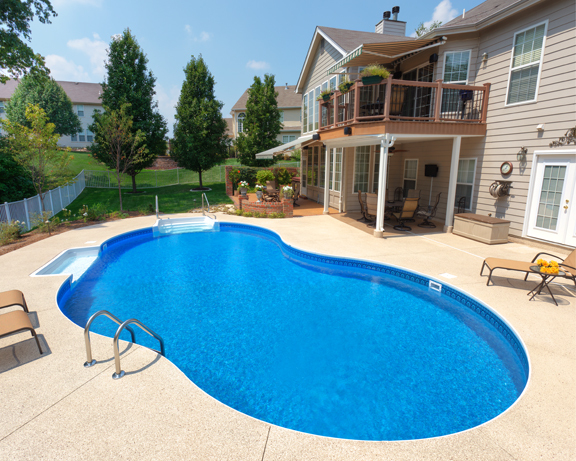 Our highly skilled installers build fun, customized affordable pools so you can always enjoy a vacation in your own backyard.